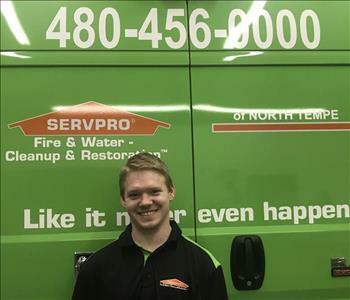 SERVPRO of North Tempe was opened by owners wanting to make a difference in the lives of their customers. 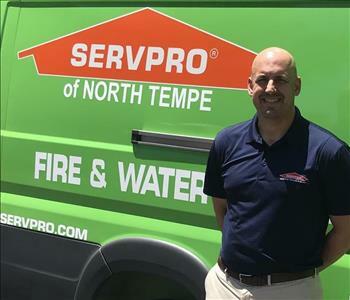 Mike Edgar spent 13 years in the commercial insurance industry as a Broker for one of the largest independent insurance agencies in the country, before purchasing the SERVPRO of North Tempe franchise in early 2018. His knowledge, experience and perspective of the insurance marketplace allows him to uniquely understand the claims process from the perspective of an insured and the insurance carrier. 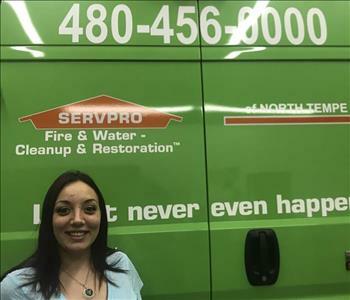 Mike and Laura Edgar appreciate the opportunity that buying a SERVPRO franchise gives them. 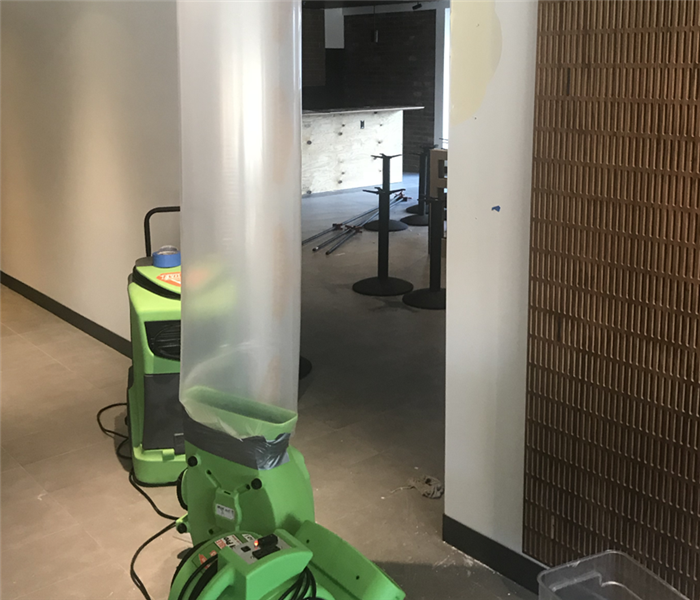 Helping people get their situation 'like it never even happened' after they've experienced a large or small catastrophe at their home or business is very gratifying. Mike is an native Arizonan. He was born and raised in Tempe. He attended and graduated from Northern Arizona University in Flagstaff, AZ. He's been a resident of the valley ever since. Laura, having lived in Arizona since 1996, is nearly native (Mike's term). She earned her undergraduate degree from the University of Colorado at Boulder. She's also a Sun Devil having earned her M.B.A. from Arizona State University. Laura's spent the majority of her professional career in the world of finance and she continues to operate a successful mortgage team as a senior loan officer.